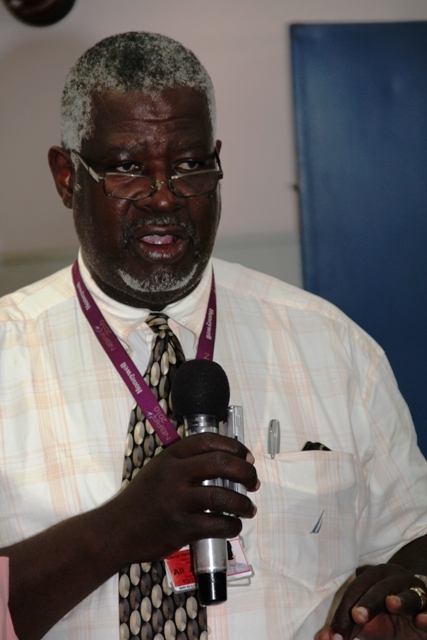 General Manager of the Nevis Air and Sea Ports Authority [NASPA] Mr. Spencer Hanley. NIA-CHARLESTOWN, NEVIS (May 12TH, 2011) — General Manager of the Nevis Air and Sea Ports Authority [NASPA], Mr. Spencer Hanley, has called on travelers to cooperate with Nevis’ customs officials as they seek to “heighten security controls” at ports around the island. 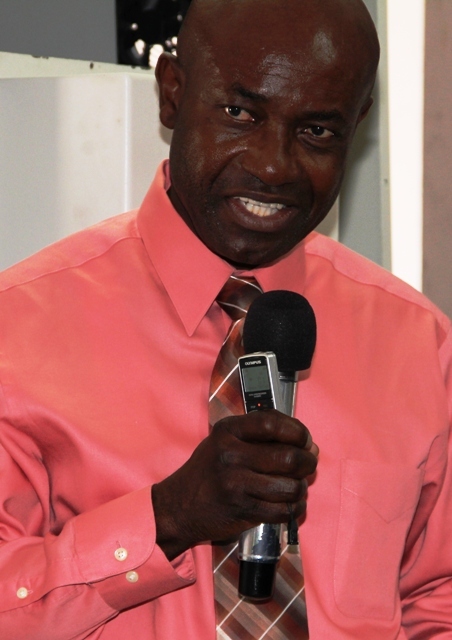 Chief Security Officer of the Nevis Air and Sea Ports Authority [NASPA] Mr. David Hendrickson.